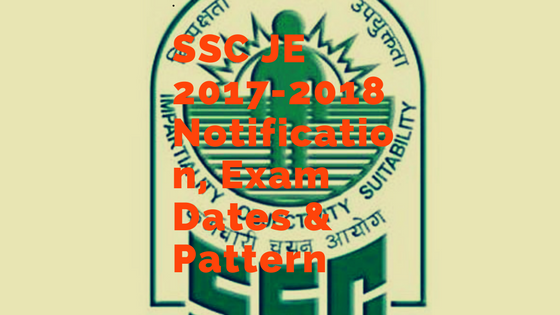 Staff selection commission (SSC) has given employment notification for recruitment Junior Engineers. staff selection commission releases notification every early. ssc recurit engineers for civil,electrical, mechanical posts. the eligibility criteria and age limit given below. Candidate Should be 32 years.Age relaxation is applicable by 05 years for SC/ST, 03 years relaxation for OBC. 10 Years for PH Candidates. Candidate should have Degree or Diploma in Civil,mechanical, electrical etc. How to Apply : Through Online www.ssconline.nic.in in from 201-10-2017 to 17-11-2017.